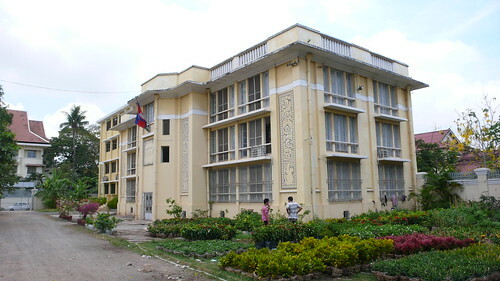 Phnom Penh Maps Held Hostage! Perhaps I have idealistic notions about free and open access to information. While a research fee is pretty standard practice the digitization fees are absurd. 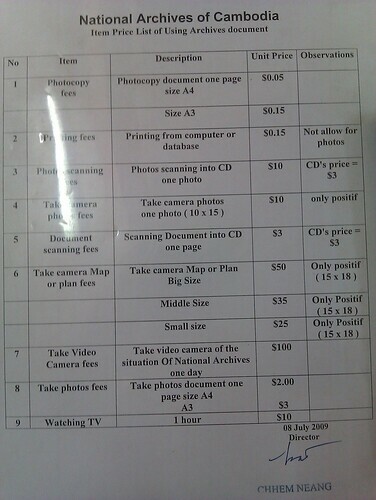 **It is $50 to digitize one map = one digital photograph, as there are no large format scanners. For comparison: that’s 5x more than I paid in the States for a high resolution scan and 1/6 of my monthly rent in Phnom Penh. The librarian offered to charge me $30 if I brought my own camera. $30 to take one photo. After speaking with other mapping and urban researchers it became apparent that each researcher is paying to photograph the same maps. There is no digital archive of the maps being produced out of this cost and effort… even though they have been digitized, some many times. This leaves individual researchers to distribute digital copies as they see fit. Why would the archive not want control of its digital collection? 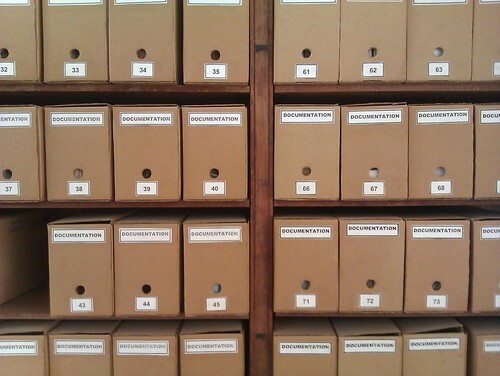 Additionally, all documentation at the library is in French (and Khmer) such as the forms, brochures and card catalog. 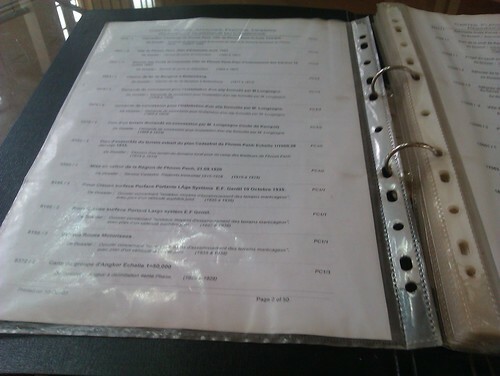 Which is technically fine since I can muddle through reading French. However, why is everything in French? Are the French still involved in the library and archives? Can I blame the French for the terrible prices? Understandably some of the historic maps are in French but why is a Cambodian archive still officially using French in the present day?